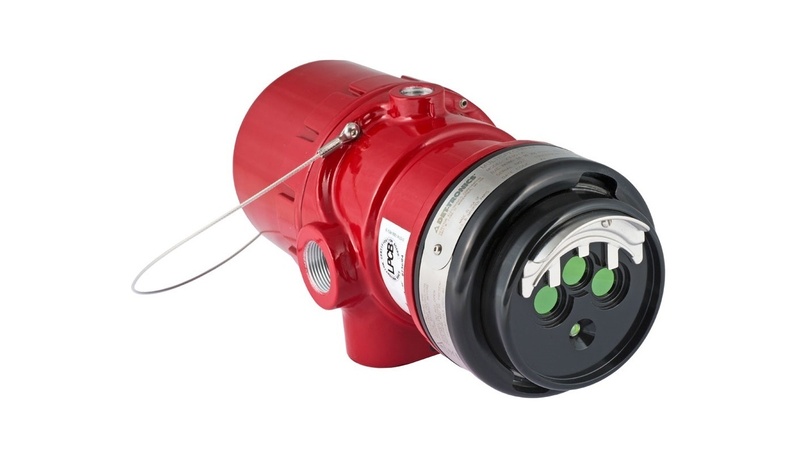 Combine state-of-the-art flame detection with an industrial grade camera to monitor hazards and events. The system can be as simple or as complex as required. Your tailored surveillance system can include real-time viewing, remote monitoring with internet accessibility, and pre/post event recording.